Maybe exotic and eccentric are not words you can use when posting something in English on the Internet as somewhere a reader is bound to be familiar with whatever you describe. Well, humour me. Let’s start with some food you can see on the supermarket shelves. On the left of the picture you can see polskie ogórki, that is, Polish pickles. This is not a fake caused by my Polish obsession; it’s a real picture. You can see French written on the jar because Canada includes all the languages in the country on their products, unlike, say, Spain [Yes, it’s personal; but it’s also true and against consumer rights]. Back to the picture, we can see pandeleche, which is a condensed version of the Spanish pan de leche, literally ‘milk bread’. There are also Maria biscuits, which are British, despite having written galleta Maria (also Spanish) on them. Food aside, on my way to work I saw more things than what I showed in my last post. Two of them deserve the spotlight. The stairs in the underground (which they forced me to call subway) were deadly to me. I firmly believe they are inverted —no hate speech here. I had always seen the tiles in the inner part and the anti-slip rough band at the edge of the steps. Not in Toronto. 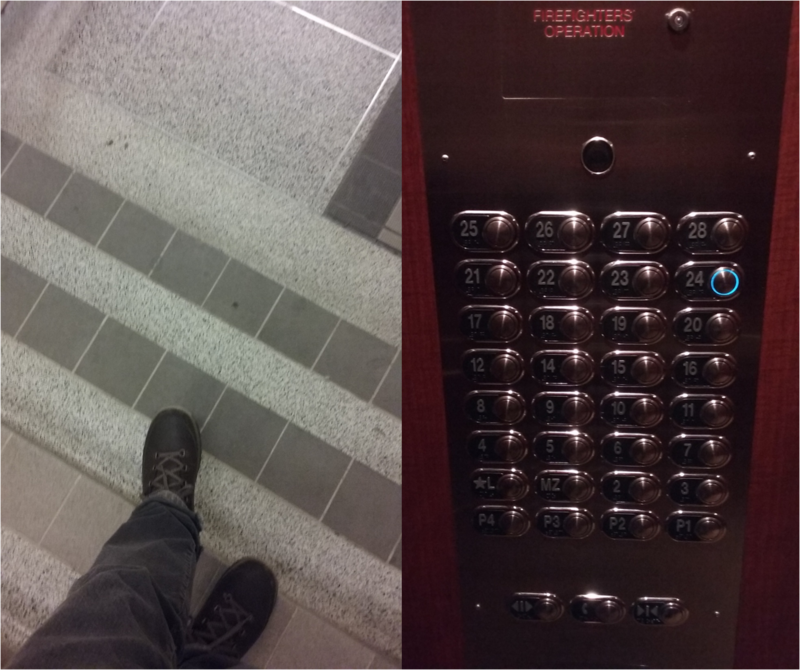 It took me a couple of weeks to master walking down the stairs safely. 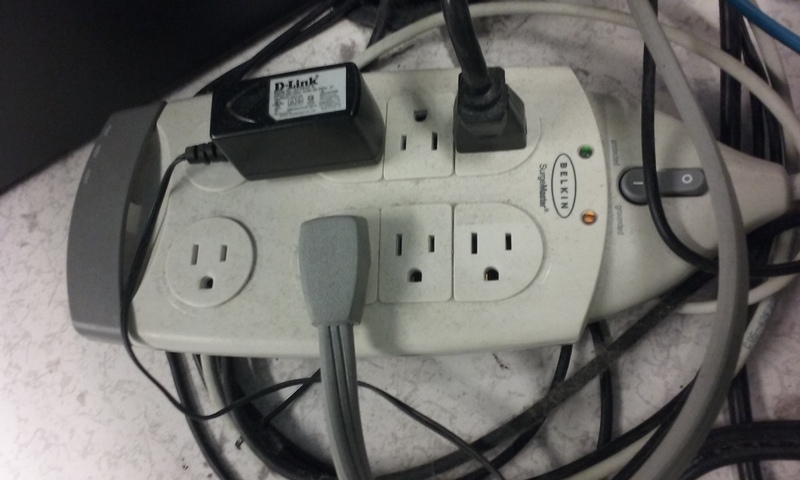 Canadian sockets. Are they surprised or scared? I speak Polish. What’s your superpower?